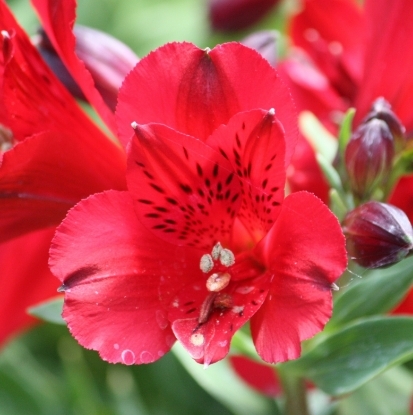 Medium-large, deep scarlet flowers with speckled throat. 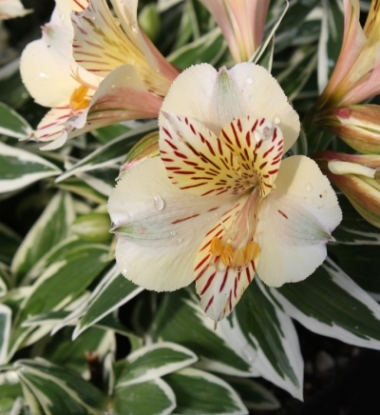 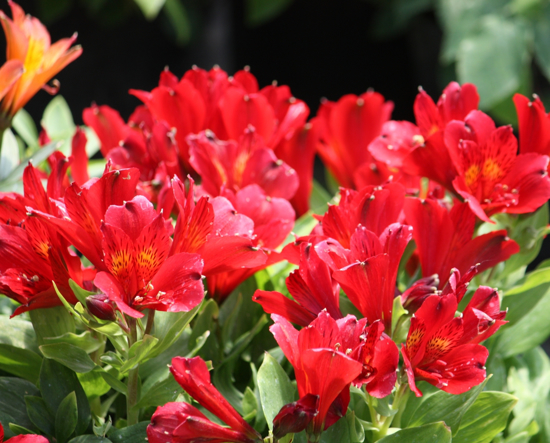 This is one of several new varieties from Könst Alstroemeria, who lists them generally under zone 8. 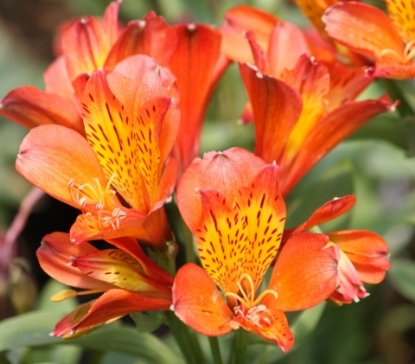 Since 'Inca Ice' and some others are much hardier than that, there is a good chance that 'Inca Vito' is at least hardy to zone 7. 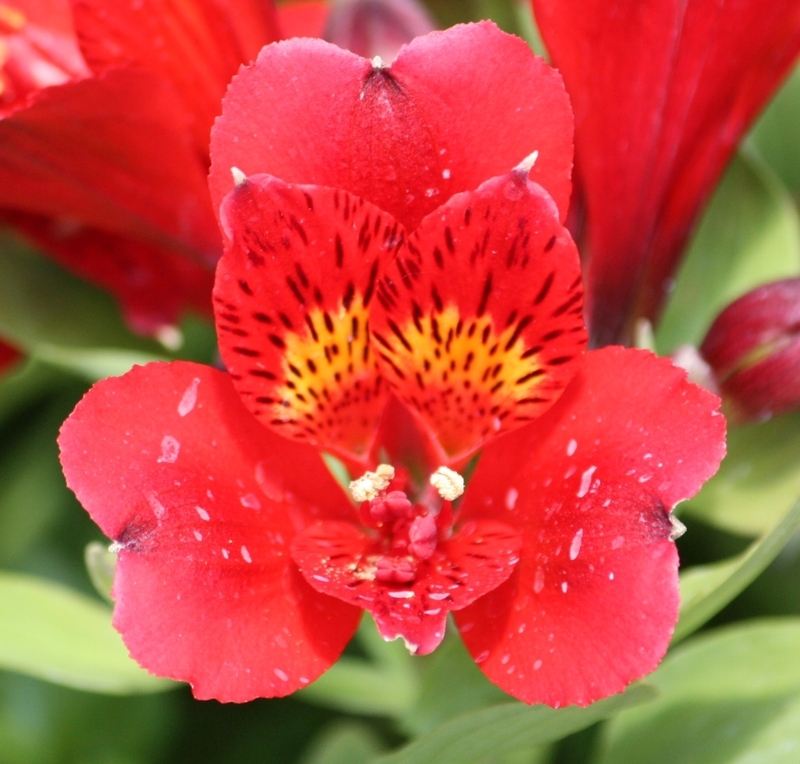 We'll update the zoning as info comes in. BEFORE ORDERING, PLEASE read very important information about growing and shipping Alstroemerias on top of the Alstroemeria main page.